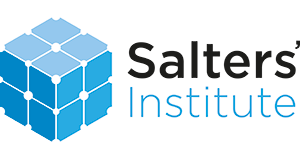 The Salters' Institute plays a major role in the support of chemistry teaching, the encouragement of young people to pursue careers in the UK chemical industries, and the promotion of chemical education including the whole area of curriculum development. The Salters’ Festivals of Chemistry are an initiative of the Salters’ Institute. Their objective is to help promote the appreciation of chemistry and related sciences among the young.